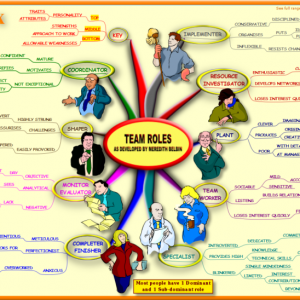 A Mind Map that gives you a process of managing your boss so they can get the best out of you. This Keyfax Mind Map provides you with the key facts on managing your boss to help them get the best out of you. 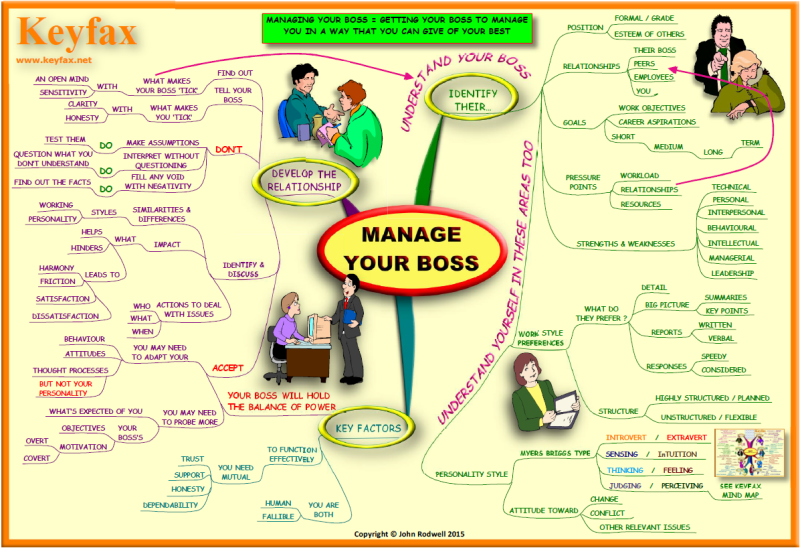 Use this Mind Map as a quick reference guide on what you need to do to manage your boss. It’s all about how you can identify what makes them ‘tick’, in order to help them help you get more satisfaction from your job role. It will give you some ideas on how you can work with them, not against them, to get what you need. 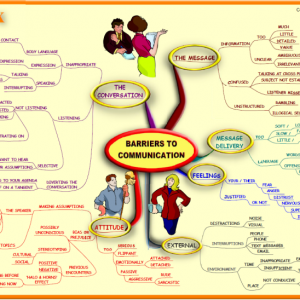 This Mind Map highlights the main areas where you will need to understand how your boss ‘works’ and what their wants, needs and ways of working are. 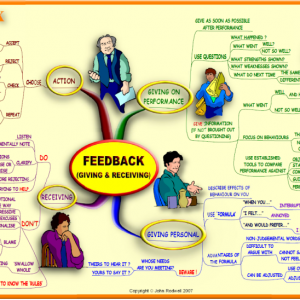 At the same time it also helps you to clarify in your own mind what your wants, needs and preferred ways of working are. Once you have done this, you can begin to tailor your approach to your boss, and influence them to make your working life better for you. 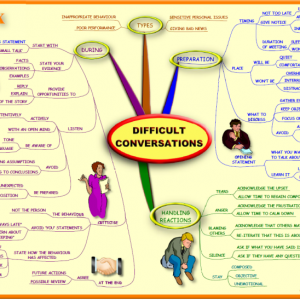 If you and your boss have a rocky working relationship, the information shown on the Mind Map can help provide a way forward.